The Boulder dream is a reality in this luxury new build. This home rests on a huge lot in the exclusive Newlands area, just blocks from Mt Sanitas and Pearl Street with jaw-dropping Flatirons views. 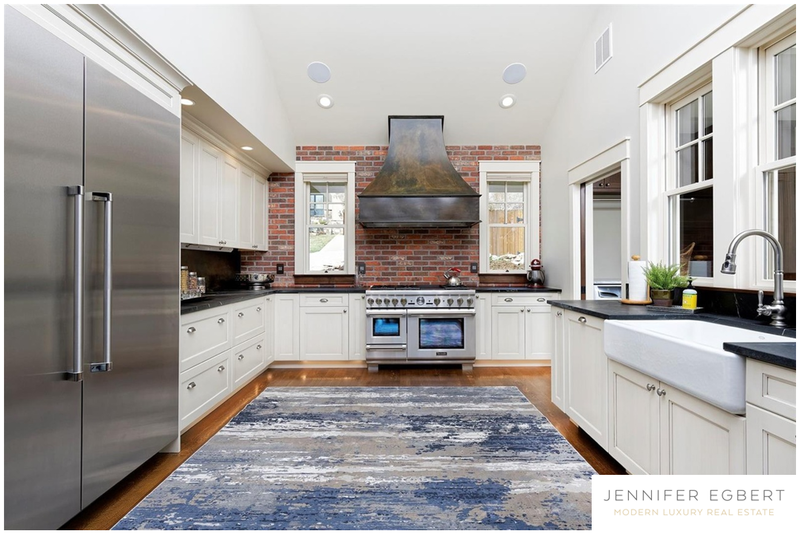 A timeless, anything-but-trendy design shines with exquisite woodwork, quarter-sawn oak floors and a luxe chef’s kitchen, featuring exposed brick and premium appliances. Every comfort is accounted for, from the main-floor master suite and dual mudrooms to the radiant heating, advanced lighting system and wine cellar. Listed by Spaces Real Estate.